Wilhelm Kåge for Gustavsberg, Sweden. 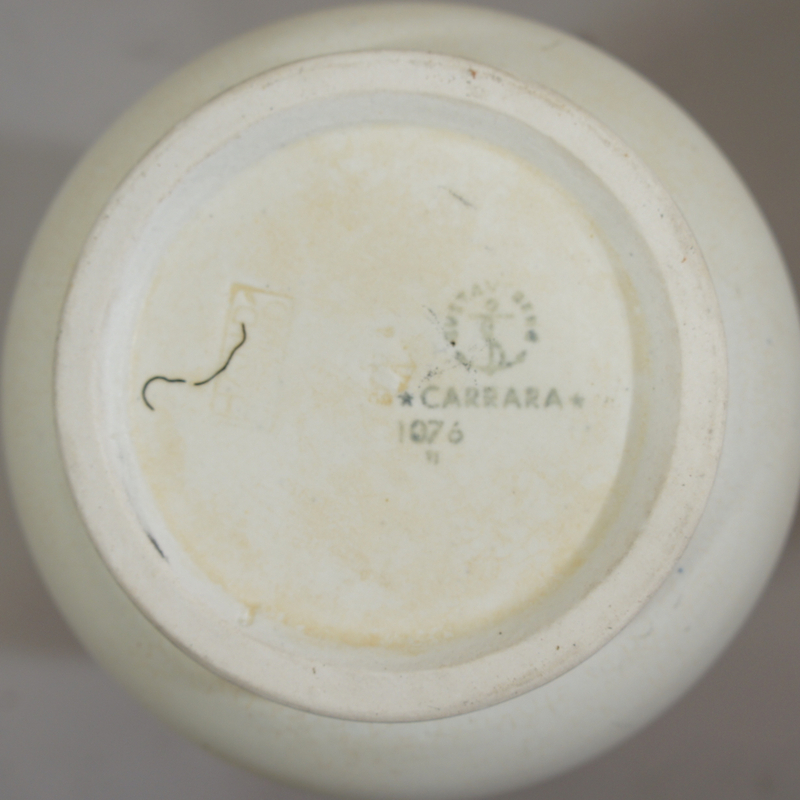 “Carrara”. 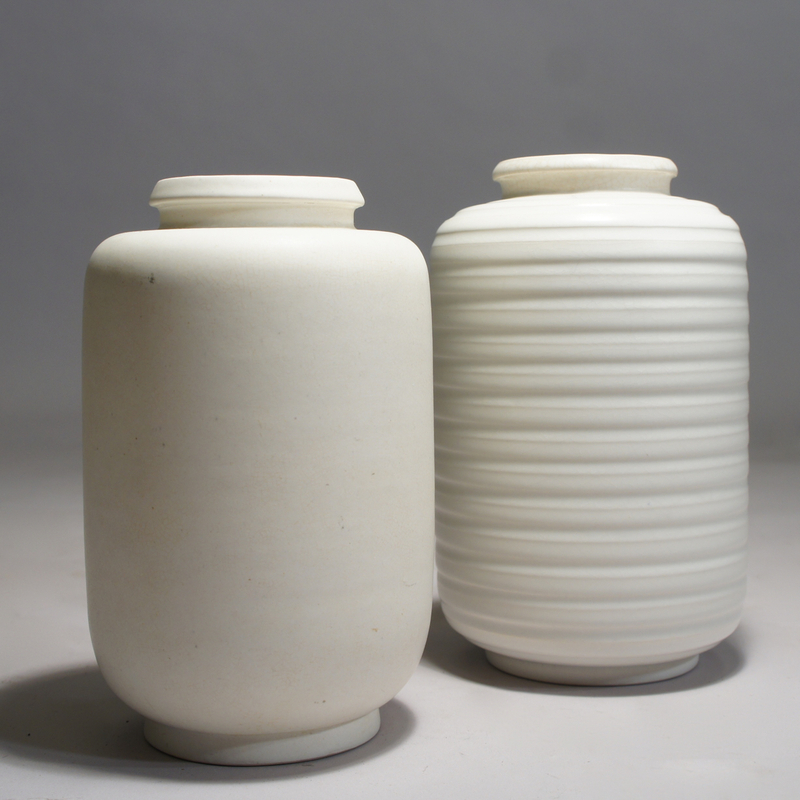 Two different vases in stone ware with matte glaze. Height 16 cm.